Under Construction! This is it! 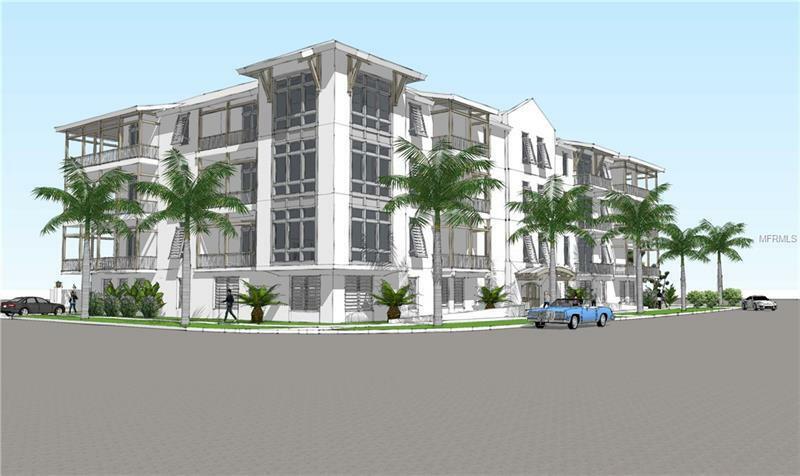 Brand New Condo Mid-rise on Davis Island! This was envisioned with the Island Lifestyle in mind. Secured parking and entry way leads to an Elevator that takes you to your sprawling residence with double balconies and expansive outdoor space. Interior is designed with a contemporary, light, open feel to really let the breeze run through the gorgeous residence. These magnificent units include 10' ceilings, recessed LED lighting, engineered hardwood floors, ventilated wood shelving in closets, solid wood 42" cabinets, Quartz counter tops, "smart" home thermostat, high efficiency AC and gas water heater, and upgrades as available. Each unit gets their own individual storage unit. Living on the Island will make you never want to leave. Minutes from Downtown, major interstates, and international airport. You have everything you want within walking distance: local retail shops and restaurants, Yacht Basin, Tennis Courts, Public Pool, and Tampa General Hospital. Local Dog Park, Boat Ramps and Yacht Club easily accessible to create the perfect lifestyle. Welcome to the Islander!